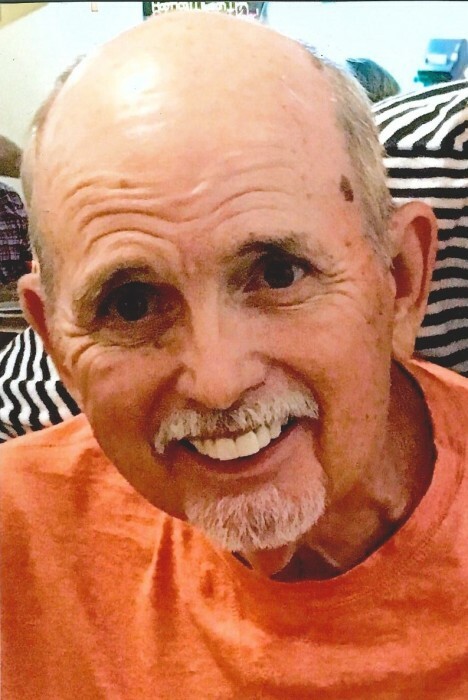 William (Bill) Brandau, age 73, passed away on July 2, 2018. Bill was raised in Mobile, Alabama by parents, Marion and Noah Jacobs and father Wesley Brandau. He is survived by his wife, Karen Brandau, daughter Kari and Chris Laible, and son John Brandau, along with granddaughters Jessica and Jordan Brandau. Bill was a beloved husband, father, and grandfather who dearly cherished his family. He proudly served 23 years in the United States Air Force, then a second career with Okaloosa County School Board. Bill was known around town as the “Honey-Do Fix-It Man”. He could never say no, and would figure out how to build, repair, or fix any problem big or small. Bill was passionate for life and never stopped moving. His infections smile and quiet spirit will never be forgotten. The celebration of his life will be held on Saturday, August 11, 2018 at 12:30 p.m. at Bluewater Elementary School located on Range Road in Niceville, Florida.